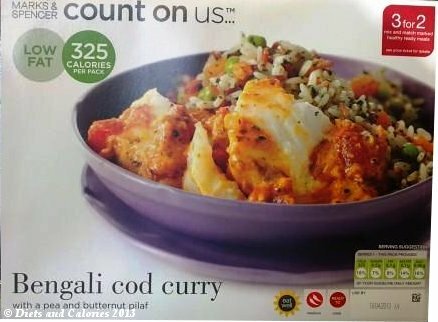 Latest research suggests consumers are becoming disillusioned with so called ‘diet’ and 'low calorie' foods. However, this doesn’t mean they’re any less interested in losing weight or becoming more healthy. With many of us relying on supermarkets for quick fix meals, it can be a challenge finding the healthiest options. Fortunately, many of the larger food stores have their own brand healthy labels to make choosing a healthy meal that much easier. Marks & Spencer, well known for their Count on us… label, have created ranges of food and drink under different labels which can help you make healthier choices. 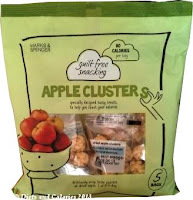 These include Fuller Longer, Eat Well, Guilt Free Snacking and the latest addition Delicious & Nutritious. But what do they all mean? The following outline should help you out. 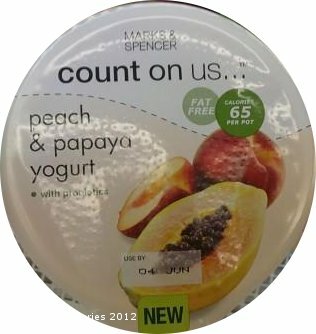 The Count on us… range from Marks & Spencer was the first label aimed at those who are concerned about their weight and looking to cut down on calorie intake. The Count on us range of food is both low in fat (less than 3%) and calorie controlled. 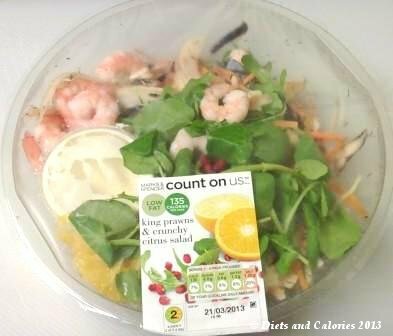 Count on us… labels are easily recognisable by the large clear text and calorie information as shown on the examples below. 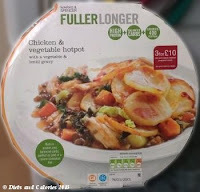 The Fuller Longer range has been specially developed with expert advice from scientists at the Rowett Institute of Nutrition and Health at the University of Aberdeen. These meals are full of protein, which is an essential nutrient needed for the repair of muscles and tissues. 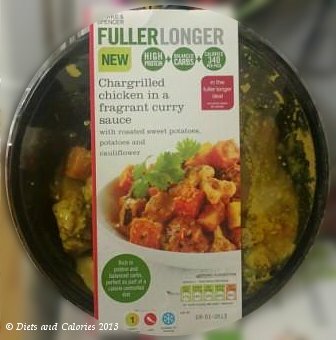 Although not specifically aimed at slimmers, these meals can be included as part of a weight loss or weight maintenance diet as they are filling and most are not particularly high in calories. 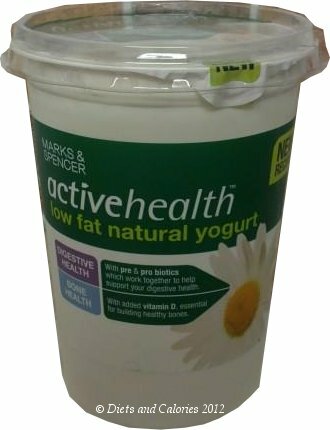 The Eat Well range which can be spotted by a sunflower logo, was introduced in 2005 to help customers wishing to choose a healthier range of food. 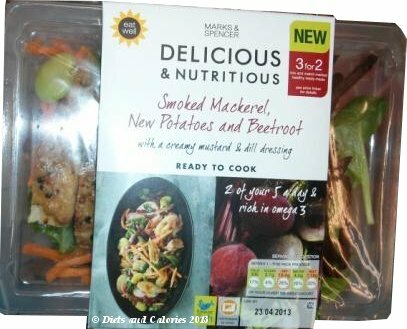 All food from M&S with the sunflower logo meet strict category specific nutrition criteria, based around the Eat Well Plate (NHS). 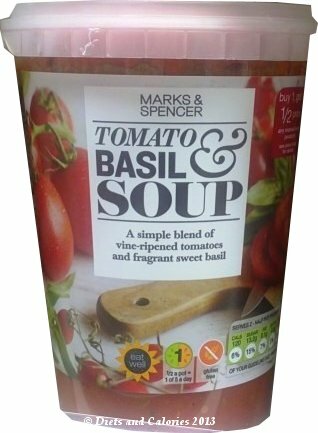 You can find the Eat Well range of foods in M&S food stores as well as in their cafes and restaurant menus. The Guilt Free Snacking range includes individually wrapped, sweet and savoury snacks which have less than 150 calories. 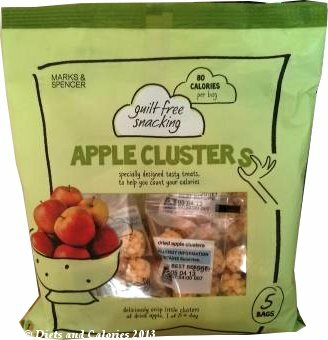 Calorie values per snack are prominently displayed on the front of each pack, making it easy for dieters or those who just want to limit their snacks to a healthier level. 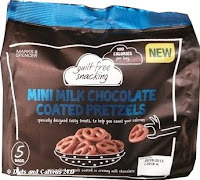 The main point to note about the Guilt Free Snacking range is they are not all necessarily ‘healthy’, i.e. some snacks may be high in sugar or fat. However, because all snacks are portion controlled, you can be sure you're not overeating an excessive amount of calories in one go by choosing these snacks. 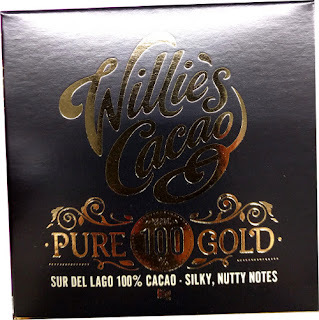 There is a fabulous choice with this label, including sweet chocolatey treats, cakes and healthier options too, such as those which are also included in the Eat Well range. 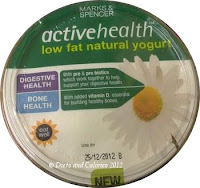 The Active Health range at M&S includes everyday food essentials with the extra benefit of added nutrients. Labels are colour coded according to the benefit they provide. Currently these include digestive health, bone health, immune health, heart health, cholesterol lowering, fibre boosting or an overall vitamin boost. 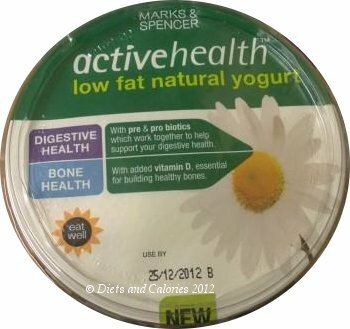 So, for example, if you’re purchasing a yogurt and you need to boost your calcium and vitamin D levels, choose one of the Active Health yogurts labelled Bone Health. Some labels combine more than one nutritional benefit and all labels clearly display what added benefits they provide. 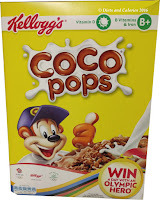 You can find a range of breakfast and lunch dishes as well as regular food items commonly purchased. 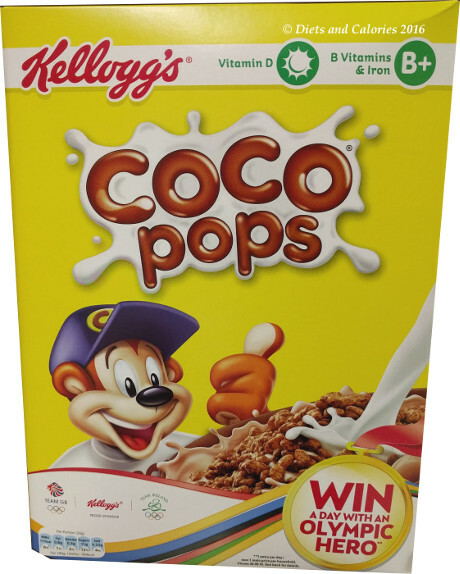 Other examples include omega 3 enriched eggs and selenium enriched vegetables. The Delicious & Nutritions label is the latest addition to the M&S range of health labels. 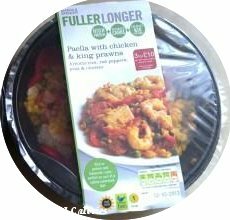 These meals are designed for those who lead busy lifestyles but are looking for healthy quick fix meals which are also tasty and nutritious. Foods with this label aren’t necessarily aimed at those looking to lose weight, but all warm meals do contain under 600 calories as well as including two of the recommended five a day. Delicious & Nutritious meals are packed with nutrient rich superfoods and colourful ingredients, which taste fantastic and are also healthy. Meals are inspired by cuisines from around the world including the Middle East and Modern European. At the time of writing, the range includes two curries and two vegetarian meals plus meals such as those shown below: Smoked Mackerel, New Potatoes and Beetroot with a creamy mustard & dill dressing and Harissa Spiced Scottish Lochmuir Salmon and Multigrain Tabouleh with a yogurt dressing. 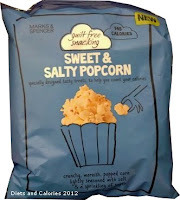 These are also included in the Eat Well range.